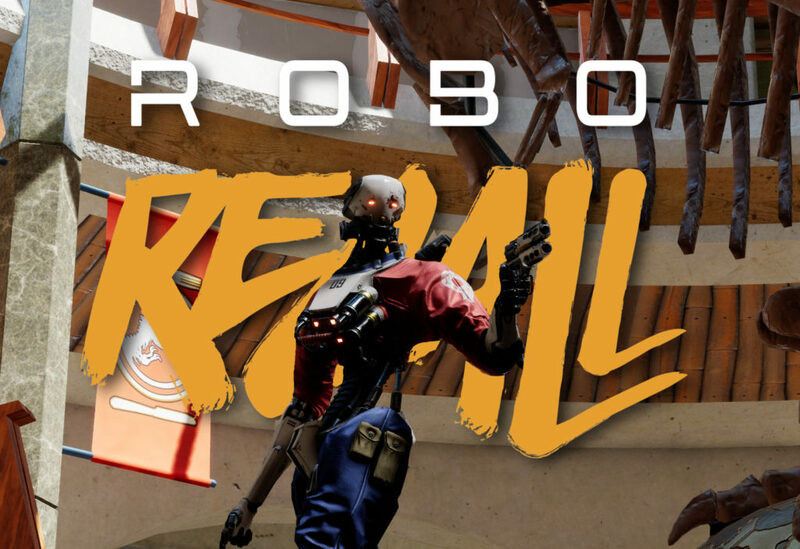 Robo Recall and Unreal Tournament — both made in Unreal Engine 4. What a great opportunity to port my Paleo Park level over to Robo Recall with the Robo Recall Mod Editor. It was a matter of migrating the UT4 map to the Robo Recall content folder, and moving it to the correct folders there. I’m adding some basic gameplay now, to give the map some flow. I’ve added my own blueprint functionality to easily guide the player around the map, triggering waves of enemies each time. Some areas I will not finish for the version – such as the kitchen and the parking lot. I want to focus on getting this done first. 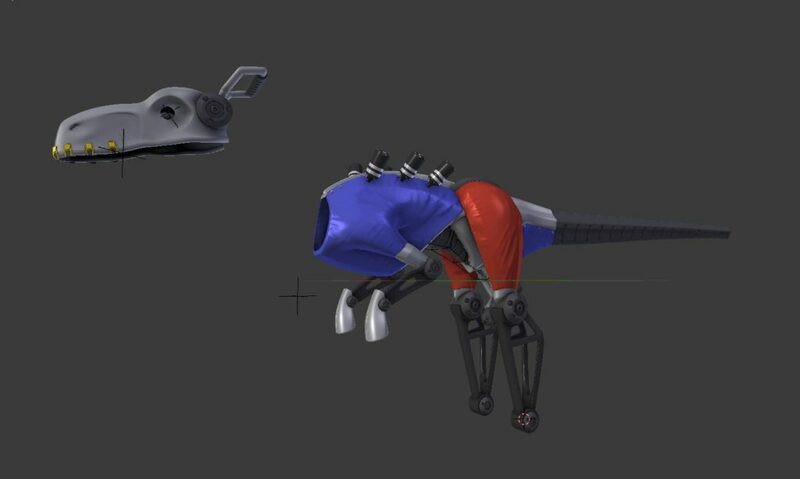 I’m also working on adding a badass robo dinosaur as an enemy.